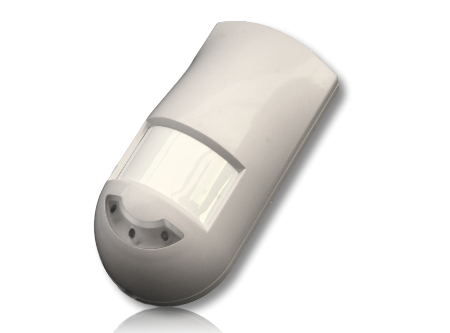 Ascoel PIR sensor is an infrared sensor used as an indoor motion detector, ideal to use in homes, offices and small businnesses. Its shape and design are meant to be compact and elegant. it's powered by a lithyum battery and its low consuptions can make the battery last for several years without replacement. This sensor is LoRaWAN 1.0.2 compliant.